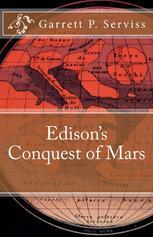 Early "space opera" tale of a trip to Mars in the year 1830! 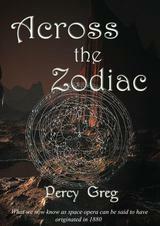 developments and inventions, these tales speculate on what could be possible... and what could go wrong. 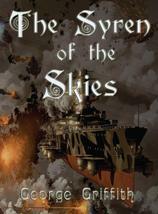 An unstoppable airship fleet wages the "war to end all wars" in the skies. 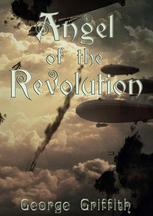 Sequel to "Angel of the Revolution" set in the 21st Century! An eccentric scientist explores the North Pole and the earth's core! 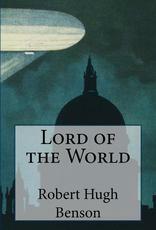 Edwardian era dystopian novel in which a mysterious political figure promises world peace and harmony.... at a terrible price. Chilling near-future/alternate history of an early 20th century America torn apart by class struggle. 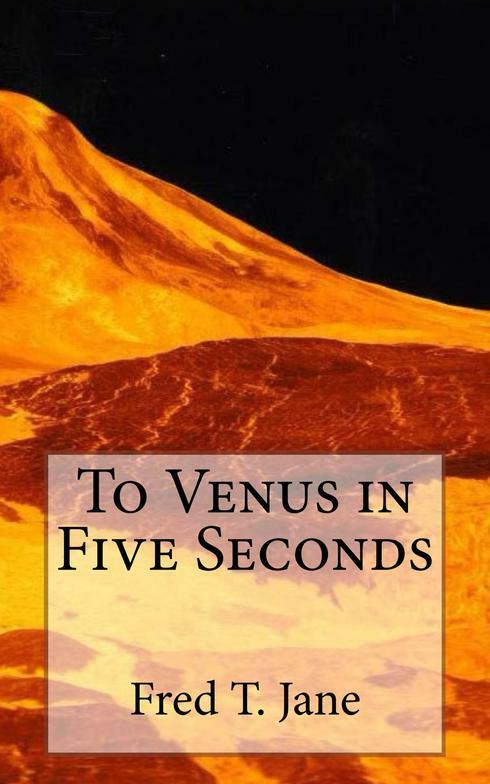 Informal sequel to "The War of the Worlds" gathers the greatest minds of the Victorian Era for a counterattack on the Red Planet! Eleven visions of the future by Victorian and Edwardian authors, including Jack London, E.M. Forster, Edward Bellamy, and others. Also available in a quality hardback edition! A satire of Victorian "scientific romance" in which our handsome hero battles blinding sun, bug-like aliens, vivisectionists, and tedious discourses on science in his quest to return to Earth!